Dr Troy is a Respiratory Staff Specialist at Royal Prince Alfred Hospital and Chris O’Brien Lifehouse, and is a Senior Clinical Lecturer through the Sydney Medical School. 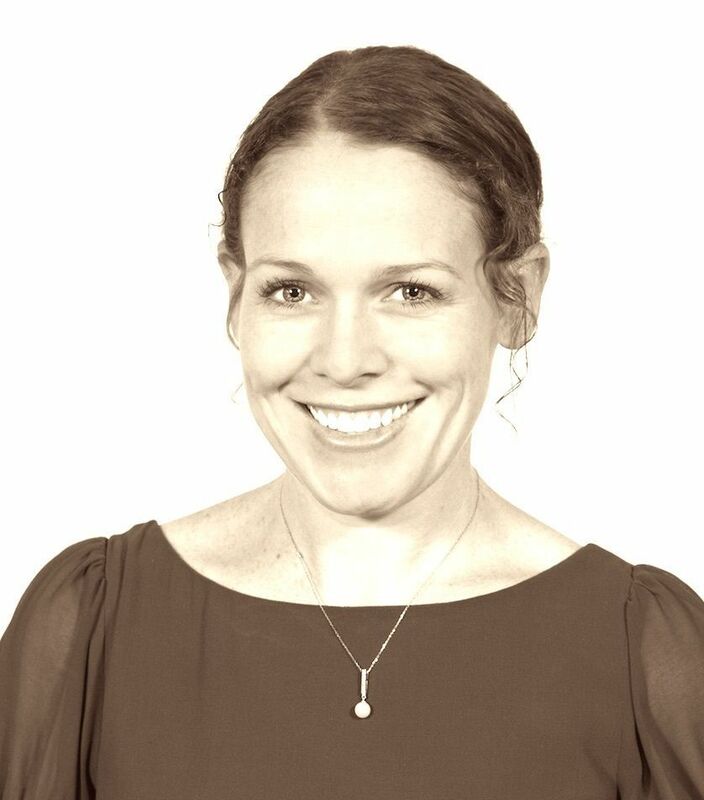 Dr Troy completed her PhD in exercise and sleep physiology in ILD and her clinical and research interests include ILD, interventional pulmonology, bronchiectasis, respiratory infection and education. Dr Wilsher MD, FRACP, FRACMA, is the Chief Medical Officer at Auckland District Health Board and a Respiratory Physician working in both the Public and Private sectors. 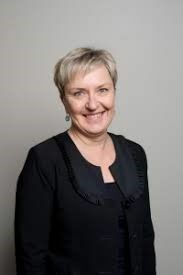 She is an active clinical teacher and researcher with Honorary Associate Professor status at the Faculty of Medical and Health Sciences, University of Auckland. Areas of specialisation: General Respiratory, Interstitial Lung Disease, Sarcoidosis, Disordered Breathing. Current areas of research: Interstitial lung disease - structure function relationships, mechanics of pulmonary fibrosis and the healthy aging lung. Collaboration between the Auckland Bioengineering Institute and Respiratory Services. Bronchiectasis - understanding the environment vs host dynamics in disease prevalence and progression in Maori and Pacific Island patients. A/Prof Prêle is a Senior Research Fellow with the Centre for Cell Therapy and Regenerative Medicine, School of Biomedical Sciences, the University of Western Australia and the Institute for Respiratory Health. She is also the Administrative Director for the Centre for Cell Therapy and Regenerative Medicine, University of Western Australia. Dr Prêle was awarded her PhD in Biochemistry from University College London, UK in 2001. After a brief postdoctoral position at Guy’s and St Thomas Hospital, Kings College London she relocate to Western Australia. Dr Prêle currently heads the Tissue Repair Group within CCTRM and IRH. Her research focus is on investigating the molecular mechanisms contributing to the development and progression of lung fibrosis and in particular, the analysis of the Jak/STAT signalling pathway. 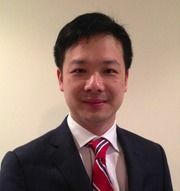 Apart from his interest in pulmonary hypertension, Dr Lau has also published in the fields of sleep, asthma, and cystic fibrosis. He has participated as member of a Task Force Group on the pulmonary circulation for the European Respiratory Society and is on the editorial board of the European Respiratory Review. He is executive board member of the Pulmonary Hypertension Society of Australia and New Zealand (PHSANZ) and is the medical director of PHSANZ Registry. 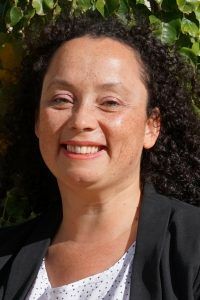 Dr Janette Burgess is a Rosalind Franklin Fellow, whohas joined the Department of Pathology and Medical Biology, Medical Biology section at the University of Groningen, in the Netherlands. Janette’s research focusses on the role of the extracellular matrix (ECM) in lung pathology. She is intrigued by the changes in the tissue and airway structures of the lungs that occur during disease development and progression and wants to know if these changes are a cause or a consequence of the pathology. Working with primary human cells, human lung tissue samples and patient clinical information, the research seeks to characterize the changes in the ECM that occur during disease in the lungs and to understand the mechanisms that underlie these changes. By novel in vitro cell models, ex vivo human lung tissue models and advanced microscopy imaging techniques she is unravelling the complex nature of the regulation of the ECM and exploring its potential as a future target for therapeutic intervention. This research links basic science to the goods of prevention and treatment of human lung diseases that afflict millions of people worldwide.